Many racers believe they need downsized, super-stiff, ultra-narrow boots. The most accomplished alpine ski boot designer of the plastic era, Sven Coomer, believes that’s changing. While there have been several seminal figures in the creation of the modern plastic ski boot, including Bob Lange, Hans Heierling, Mel Dalebout and brothers Chris and Denny Hanson, a case could be made that none has left as large a footprint as the puckish Australian, Sven Coomer. Over the course of a career that began when he competed in the modern pentathlon at the 1956 Summer Olympics in Melbourne at the age of 16, the autodidact Coomer studied the foot and its function in a variety of athletic environments. From his first contract with Puma in 1965 to his recent work with Atomic, Coomer has left a trail of innovations, many of which enjoy a considerable market presence today. From his home base in Aspen, Colorado, where he has lived since 1997, the last ten years with wife Mary Dominick, Coomer continues to contribute to various boot development projects. 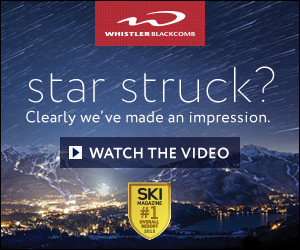 Above: The Astral Slalom and Racer (1971) became best-sellers, launching the craft of ski-shop custom fitting. One of Coomer’s designs, the Nordica Comp-3, was the inspiration for the external tongue originally licensed to Raichle and sold by the Swiss brand as the Flexon series. This three-piece shell design still exists intact in the Full Tilt collection, and its imprint is all over the mainstays in Dalbello’s current line. Coomer’s work in the field of molded athletic orthotics, first marketed under the Superfeet brand, virtually created the custom insole category that he still competes in with his unique Down Unders line. The groundbreaking models Coomer helped develop for Nordica in the late 1960s began with the one-piece Olympic, followed by the two-piece Astral Racer and Slalom, also known as the benchmark “banana” boots. 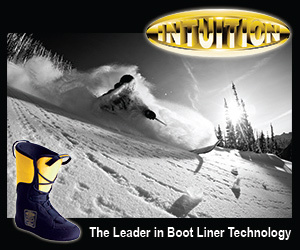 The Olympic was the first ski boot with a removable liner, a breakthrough that enabled inner boot customization. Then came the iconic Grand Prix and GT, a suite of successes that put the erstwhile middle-of-the-pack leather boot brand on the path to market dominance in the dawning era of plastics. Modern ski boots don’t just echo these designs; they’re based on them. When Coomer claims, “These boots established the fundamental technology and functional design criteria that remains standard in every ski boot today,” he’s not exaggerating. Coomer’s influence isn’t limited to the impact of his legacy. A recent collaboration with Atomic resulted in the patented Hawx series of non-race boots that has become the world’s biggest seller, followed up by a reconceived race boot, the Redster. Born in Sydney in 1940 to a Swedish mother and Australian father, Coomer soon became deeply involved in multiple athletic pursuits, including swimming and his particular passion, modern pentathlon. His precocious talents earned him a spot in the 1956 Melbourne Olympics, for which he felt well prepared. Disaster struck when Coomer was knocked unconscious and hospitalized after a tree separated him from his mount during the cross-country event. Coomer wasn’t about to miss the next four days of competition, so despite bruises that covered half his body, he slipped out of the hospital before dawn and limped back to team headquarters. He ended up 32nd out of 40 entries, a remarkable achievement considering his condition. The International Pentathlon Union Secretary General Willi Grut, the 1948 Olympic gold medalist in modern pentathlon, tried to convince Coomer to compete for Sweden, the world leaders in the sport. After finishing high school, Coomer worked his way to Sweden on a merchant ship so he could continue his specialized training while studying mechanical engineering at Stockholm’s Tekniska Institut with an eye towards a career in product design. Impressive competition results had Coomer on track to compete for his native country for the 1960 Rome Games when Australian authorities informed him that he would have to return home to train. Since competing for Sweden was no longer a viable option and as there wasn’t time to find work on a merchant ship for the six- to eight-week trip back to Australia, Coomer was out of luck. “So I gave up on that idea, for the time being,” says Coomer with just a trace of resignation. 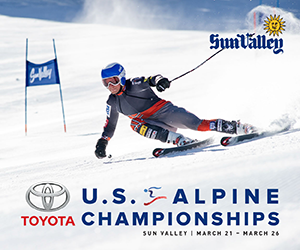 While he never competed in winter pentathlon, Coomer did become proficient enough to train at the national ski team level, which he did with both French and Swiss team members. He counted among his friends Jean-Claude Killy, François Bonlieu, Emile Allais and Leo Lacroix. He frequently cut first tracks with Junior Bounous in Utah and coached the McKinney kids when he ran the ski school at Mt. Rose, Nevada. Back in Stockholm, Coomer submitted his ideas on improved track and field shoe design to an influential sports shop that put him in touch with Puma. At the conclusion of a 1965 ski expedition across the Alps from Innsbruck to Grenoble, Coomer was invited to Puma’s factory for a five-day meeting about applying emerging technologies of performance footwear to artificial track surfaces. Coomer’s interest in product development had borne its first fruits. In turn, the Nordica Comp-3 led to the Raichle Flexon, a favorite of downhillers, mogul and extreme skiers. This photo shows how the boot’s parts evolved. In 1968, Norm MacCleod from Beconta, distributor of both Puma and Nordica, came to observe the ski tests. MacCleod was sufficiently impressed with Coomer’s ideas about boot and ski design that he invited Coomer down to San Francisco for an interview, which led to Coomer’s signing on with Nordica the following year. Initially MacCleod would carry or mail Coomer’s detailed designs to Italy until Nordica, eager to move ahead quickly, proposed he move there and oversee developments directly in the factory, instead of by correspondence. 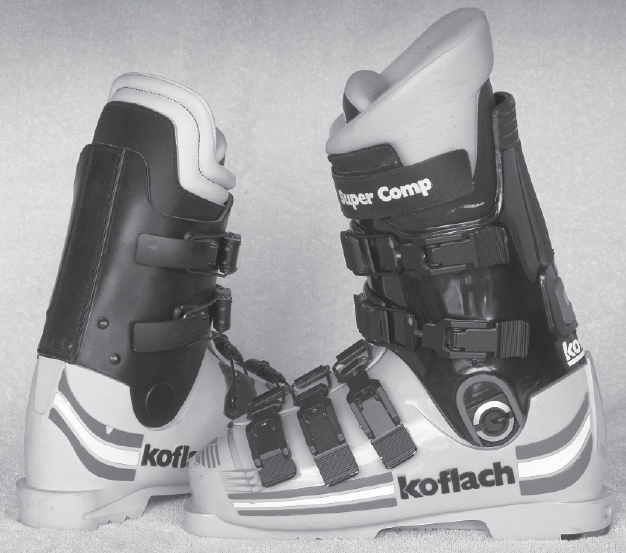 When Coomer began with Nordica, the transition from leather to plastic boots was stalled in its infancy. 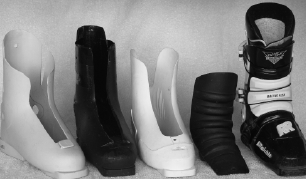 Many racers preferred the close fit of leather, as the first plastic boots were often shapeless inside. 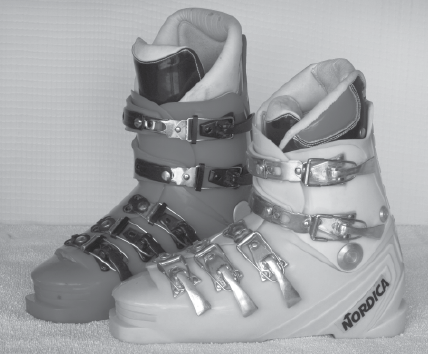 Nordica’s initial effort at a plastic shell Coomer describes as “miserably unwearable, really awful.” The first task was to make the best possible leather boot based on all the custom models he designed from each U.S. Ski Team member’s input and then consolidating all the versions into one model, the Sapporo. The Sapporo—worn by Paquito Ochoa when he won slalom gold at the Games for which the boot was named—would serve as the foundation for the first plastic boot that would be anatomically accurate and would take full advantage of all the new materials had to offer, delivering both comfort and performance without compromising either. In 1973, during his tenure at Nordica, Coomer attended an Athlete’s Overuse Syndrome seminar in San Francisco. There he met Dr. Chris Smith, a lecturer in biomechanics at the California College of Podiatry, and Dennis Brown, owner of Northwest Podiatric Labs. Together they would forge Superfeet, presenting their proprietary ideas to leading ski dealers in 1976. Their custom-molded insoles, vacuum-cast in plaster, found a fast following; however, the 3/4-length orthotics were made of hard plastic or fiberglass and took weeks to get back from the lab. Coomer continued tinkering, looking for a better solution that could be molded in situ using a similar process as the vacuum plaster casting. At a trade show in 1979, Coomer found the plaster substitute he’d been searching for the: Birkenstock cork in sheet form. The on-the-spot cork Skithotic was born. Meanwhile, by the late 1970s Coomer’s R&D position at Nordica had become untenable after Mariano Sartor was brought in from Caber to run the rapidly expanding design department. Sartor was a skilled draftsman but not a skier, and he succumbed to the pressures of a marketing department who declared four-buckle boots passé and one- and two-buckle boots the future. “It began the Dark Ages of boot design,” Coomer laments, “and it lasted until the mid-1990s.” Nordica ditched the functional design principles that had guided Coomer’s work. His final project, in 1976, the three-piece Comp-3, was the first plastic boot to feature a supportive, lace-up inner boot. The Koflach Super Comp (1983) introduced the power strap. The DH version, left, used a leather cuff because downhill racers of the period found it gave smoother ankle articulation in absorbing bumps at high speed. He relocated his family (first wife Kathleen, daughter Robin, now 38, and son Seth, 36) from San Francisco to Mammoth to concentrate on perfecting Superfeet orthotics and shell modification technology. His tiny on-slope testing and R&D facility was “an instant success” leading to the creation of Footloose Sports, a specialty ski shop that continues to be rated among the best in the country. Coomer’s partner, Tony Colasardo, still a hands-on co-owner, concentrated on the retail operation, allowing Coomer to continue to work in the R&D arena. Coomer sold his interest in Footloose to Corty Lawrence, Andrea Mead’s son, in 1995. Following a successful product overhaul at Koflach, Coomer found an outlet for his Mammoth research into custom-fit concepts in his next consulting relationship, with San Marco and Munari, brands made at the Brixia factory in Montebelluna, Italy. It was while working with Munari on a new rear-entry model and subsequently on an overlap boot design that used all 173 of Coomer’s design criteria, that he began perfecting and producing his patented silicone-injection liners with Brixia’s encouragement. When the Silicone Personalization System (SPS) was introduced to Swiss dealers by their local Head distributor, the rebound in San Marco sales was so sensational that Head bought the brand new Brixia boot factory and marketed SPS internationally under the Head brand. To assist the daily fitting process, Coomer created the Hot Gear Bag, a clever accessory that heats boots and other ski paraphernalia. 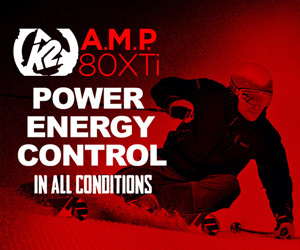 The bag warms both shells and liners to an optimum temperature so the skier can slip easily into any boot. 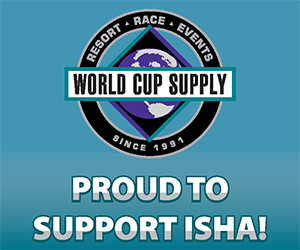 It’s been an essential accessory among the World Cup racers for a decade. While there isn’t an overlap or three-piece shell made today that doesn’t owe some debt to Coomer’s trailblazing designs, the current Atomic collection has his fingerprints all over it. The Hawx series evolved from concepts developed in partnership with Hans-Martin Heierling and drafted by the Claudio Franco design studio in Montebelluna. The Redster race boot concentrates on stabilizing the rear foot with an ultra-solid spoiler so the skier’s forefoot is allowed to flex and move naturally within the confines of the shell. This liberation of the previously stunted, frozen and crushed forefoot is what allows for the subtle edging and foot steering that initiates the slalom turns of World Cup champions Marcel Hirscher and Mikaela Shiffrin. Coomer suspects that if racers would only fit their boots more accurately, coupled with a dynamic molding inner boot medium between the foot and shell, and without down-sizing into short, narrow, thick-sidewall shells, their results just might improve. But then, Coomer, the Cassandra of the ski boot world for the last forty-five years, knows all too well that just because you can prove you’re right, doesn’t mean your advice will be heeded. Jackson Hogen is the editor of realskiers.com and co-author of Snowbird Secrets: A Guide to Big Mountain Skiing. His career includes stints as a ski designer, binding and boot product manager, freestyle competitor, ski instructor, marketing director, ski tester for 25 years and boot tester for 20. As a freelancer writer over the past four decades, he has regularly contributed articles to magazines including SKI, Daily Mail Ski, Snow Country and Skiing History. Are today’s boots really any better? 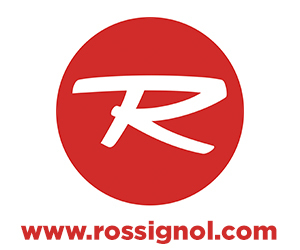 In a November 2014 editorial on RealSkiers.com, author Jackson Hogen observes that alpine ski boots haven’t evolved much in the past 25 years. To read the article, click here.